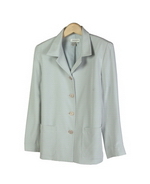 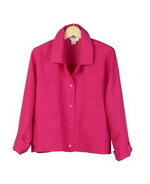 Womens' 100% Spun Silk Washable Unlined Shirt-Collar Jacket. 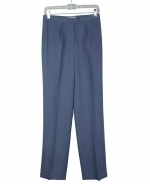 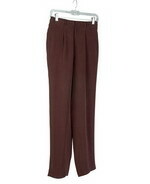 Matches Pull-on Pants & Skirt. 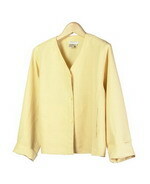 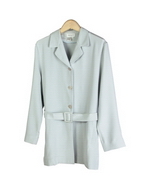 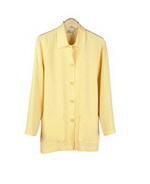 Womens' 100% Spun Silk Washable Kimono Style Jacket (unlined). 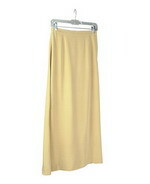 Matches the Pull-on Pants & Skirt. 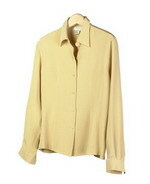 Women's washable garbardine silk shirt in Big Shirt style. 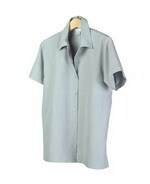 An easy-fit tunic length silk shirt. 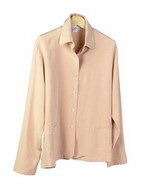 Washable heavy weight crepe silk shirt long sleeve in tailored-collar shaped style. 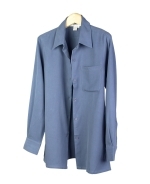 A classic shirt. 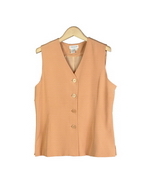 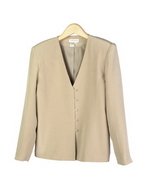 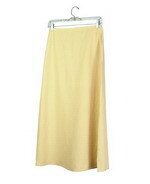 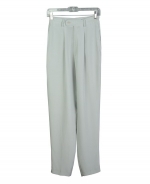 Women's washable 100% silk blazer & jacket, tank top, sleeveless shell, long skirt & trousers. 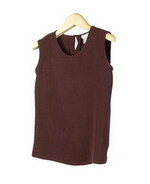 All matching in dye-lot. 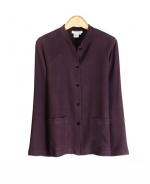 Sizes available range from S(4) to XL(16-18).